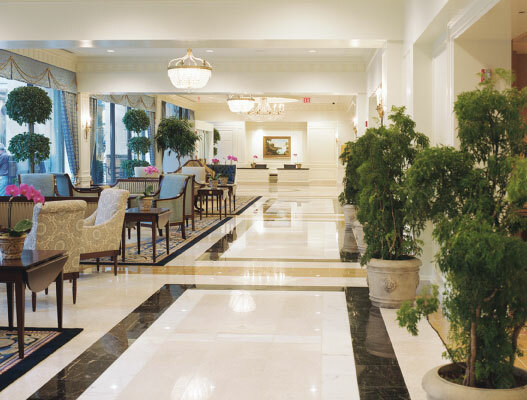 Girard Engineering’s diverse portfolio of hospitality projects includes both new hotels and the renovation and restoration of older facilities requiring comprehensive modernization to improve accommodations, amenities, and operations. We have also completed the successful restoration of landmark historic hotels that have served the Washington community for the better part of a century. We provide mechanical, electrical, and plumbing engineering for luxury and all-suites facilities, with experience in conference centers, fitness clubs, restaurants, kitchens, teleconferencing facilities, and auditoriums. Our restaurant experience in particular ranges from high-end bistros to large cafeterias.